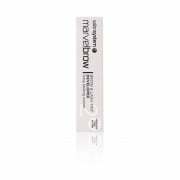 The Marvelbrow system includes a range of professional brow tinting and defining solutions for flawlessly maintained eyebrows. 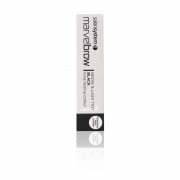 Marvelbrow products include tinting colours, developers, and powder shades which deliver vibrant and lasting definition to the brows. 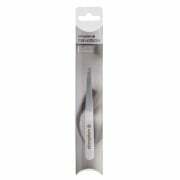 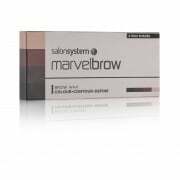 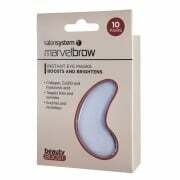 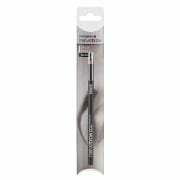 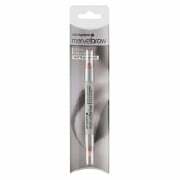 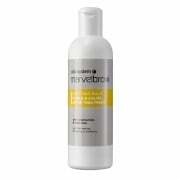 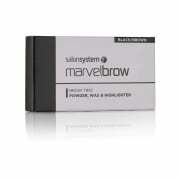 The Marvelbrow range is part of Salon System’s extensive range of products for lash and brow beauty.